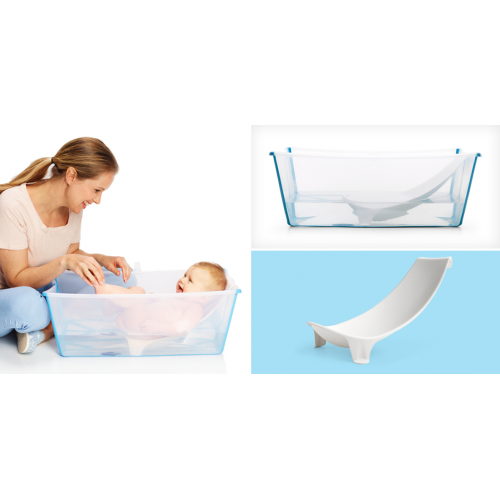 Stokke Flexi Bath is a foldable baby bath suitable from birth to four years. 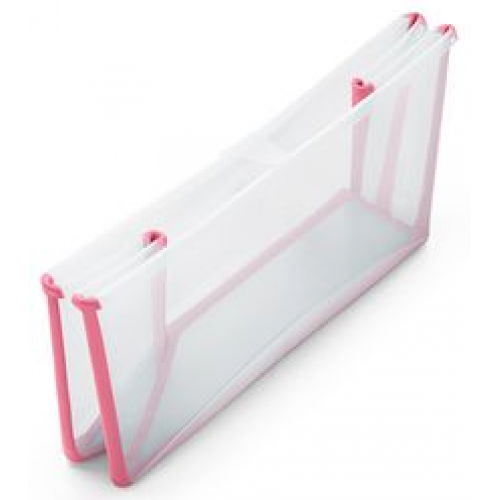 The space saving design makes it easy to store and convenient to use at home or when traveling, encouraging more shared bath time moments. 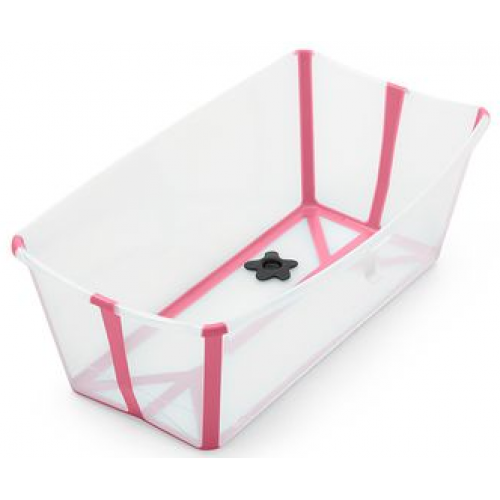 The optional Stokke® Flexi Bath® Newborn Support provides additional comfort for newborn babies.